I was so happy to hear from this little guy’s mom. 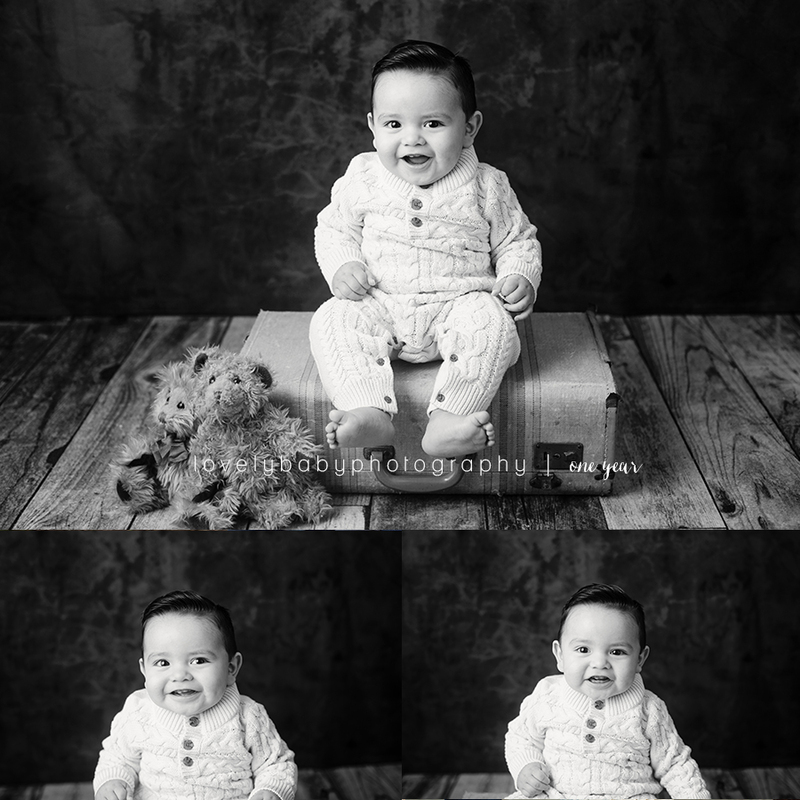 I photographed him at just a week old, and she wanted to book his one year cake smash session at the studio. Cake smash sessions are so much fun! I love working with parents to create the perfect theme for their child. I have to say that he is one of the most smiley smashers that I have had in the studio. I think he smiled in just about every picture. Super fun! Mom chose a circus, ringmaster theme for his smash. She ordered his beautiful outfit, custom made in Mexico by Sophie’s Closet. It really was so well made - just beautiful. I handled the rest - the backdrop, all the cute props and the cake. Everything came together SO well! Love the outcome! They also added on a framed collage from the session… this is my FAVORITE product for this age. It is a 16x16 matted print in a 20x20 frame. Everyone needs one of these! And I customize it to match whatever set we used from the session. So darling.